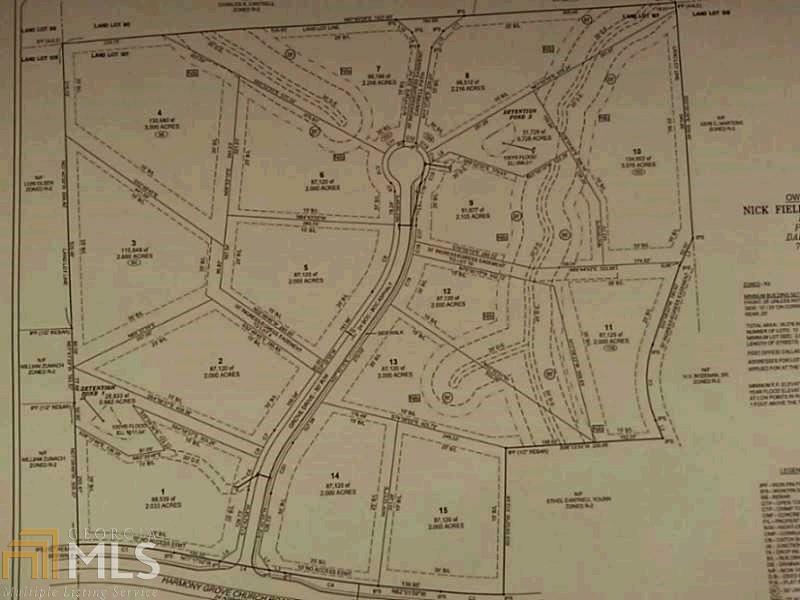 Outstanding lot in North Paulding County. Amazing location near fabulous schools, restaurants and shopping. Spacious and wooded. Build your dream home here!